All-Sky colour imager providing information about auroral activity, cloud cover and atmospheric clarity. 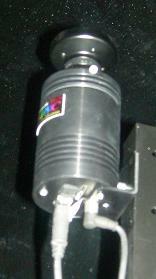 Primarily a support instrument for the UCL Fabry-Perot Interferometer and Scanning Doppler Imager. Time resolution: Updates every 5 minutes.